Art on the Square: A collaboration of exhibits, art auctions, music, and art marathons gives rise to this project. GSF coordinates artists, artwork, and logistics in conjunction with events produced by the Hickman County Chamber of Commerce, the Hickman County Arts & Crafts Guild, and Historic Downtown Centerville. The theatrical spectacle, Spider!, was performed in the basement theatre known locally as Molly's Place, enriching the Halloween on the Square festivities. Arts & Ag Tour: Memorial Day weekend earmarks a self-guided tour of farms and artists' studios across Hickman County. This successful tour started in 2012 and joined the GSF in 2014. The foundation provided marketing and administrative services until 2017. Clay Harris Theatre: Playwright, producer, and director, Clay Harris, creates three to six original plays per season. A host of community players take part as the actors. GSF is responsible for writing the grants that pay for the professional contributors for their artistic work. Concert Series: For several years, Hickman County has been fortunate to offer several concert series; concerts which introduce outstanding performers to the community. The events take place at exceptional venues around the county: East Hickman High School Auditorium, Molly’s Place on the Square, and the Hickman County Ag Pavilion/Fairgrounds. GSF has hosted the Jason Petty Trio twice bringing us the music of Hank Williams and Elvis Presley. In addition, we presented The Tennessee Fiddle Ensemble, which played traditional tunes indigenous to our county. 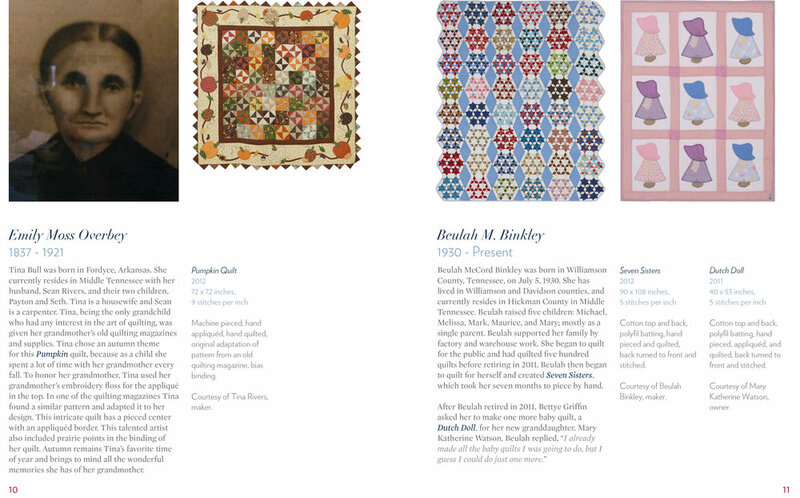 Hickman County Quilt Guild: Each year the Hickman County Quilt Guild has an exhibit of priceless quilts from the area that showcases the folk art practiced for centuries. The 150 plus vintage and contemporary quilts on exhibit for two days are photographed and the history of the piece, its maker, and the style of the quilt are documented. 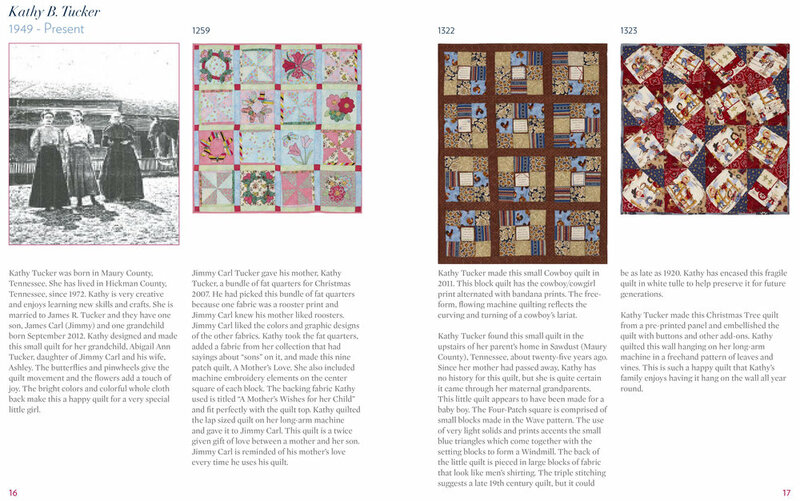 This becomes the content of the Annual Quilt Book, which is produced by the Hickman County Quilt Guild under the auspices of the Grinders Switch Foundation. GSF generates grant funding for the artistic contributions to the book. Click here Store to see the books for sale. Historic Downtown Centerville: This project focuses on the restoration of the Old Courthouse on the Centerville Square. The restoration will provide multipurpose spaces which include plans for a museum, an area for art workshops, as well as room for the performing arts. Since 2011, GSF has lent its grant writing and fundraising capacity towards this project. In 2017, Historic Downtown Centerville was recognized as a 501(c)3 organization. Donations can be made directly to them. Minnie Pearl Statue: Hickman County is the birthplace of Sarah Ophelia Colley Cannon, a.k.a. Minnie Pearl. GSF has commissioned an artist to design and build a life size Minnie Pearl Statue to sit on the Old Courthouse lawn as a focal point for the square. We have purchased a $5,000 model, which is on display at the Chamber of Commerce. Replicas of the model are being sold to raise funds needed to complete the life-size figure. See our Store for more information. Throughout Hickman County there are many opportunities to experience the arts, music, cultural heritage, and much more. See what we have to offer! GSF invites you to visit www.visithickmancounty.com.